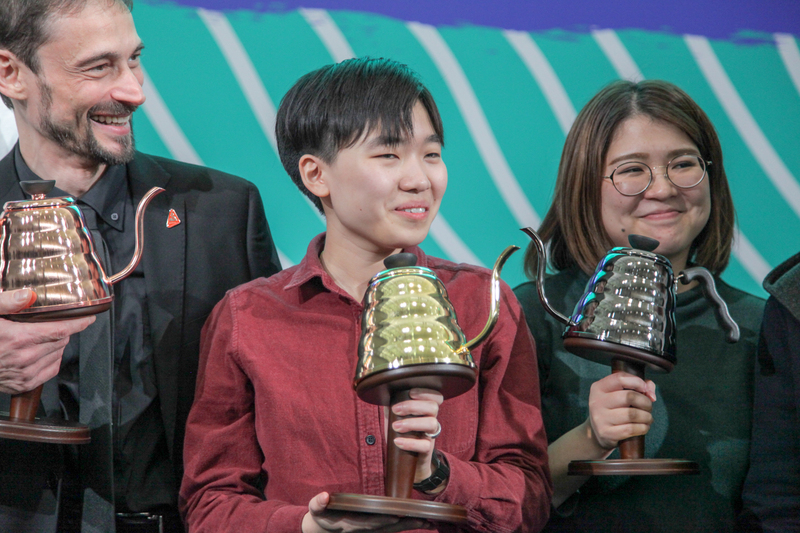 Dublin (Jan 22) – Re:verb comes to the World Trade Center Metro Manila this March 1st, with the Philippine Restaurant, Café, and Bar Expo (Philresca). 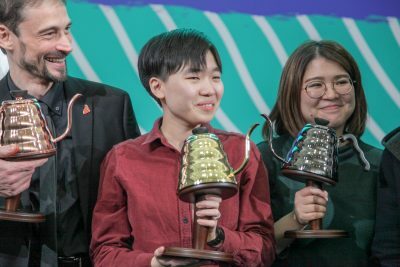 Combining talks and dialogue from experts in many coffee disciplines with original media, Re:verb, a collaboration between Philippine Asia Conferences & Exhibitions and World Coffee Events (WCE), aims to enlighten and stimulate emerging coffee professionals worldwide. Held immediately prior to the main Philresca Expo, online pre-registration for the Re:verb Manila event is required, with individual and group rates available (http://www.philresca.com/individual-booking and http://www.philresca.com/group-booking). 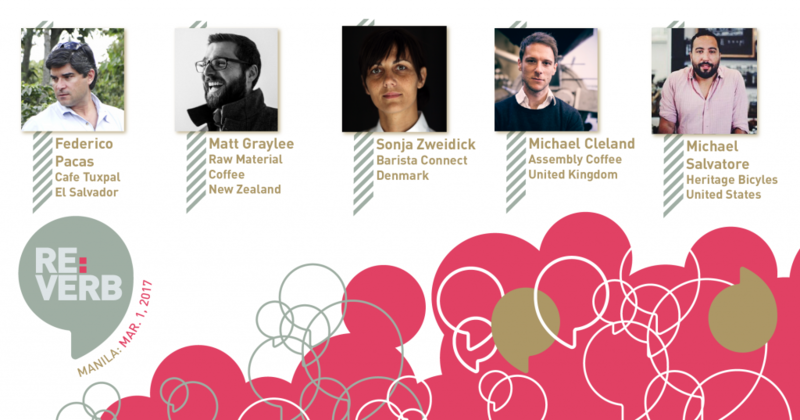 WCE is excited to bring the following experts to Manila: Federico Pacas, CEO of Cafe Tuxpal; Sonja Zweidick, Founder at Barista Connect; Michael Cleland, Marketing and Business Development Manager at Assembly Coffee; Matt Graylee, Director at Raw Material Coffee; and Michael Salvatore, Founder of Heritage Bicycles. WCE is the premier producer of events for the global speciality coffee community, including the World Barista Championship, World Latte Art Championship, Re:co Symposium, All-Stars, and Re:verb. 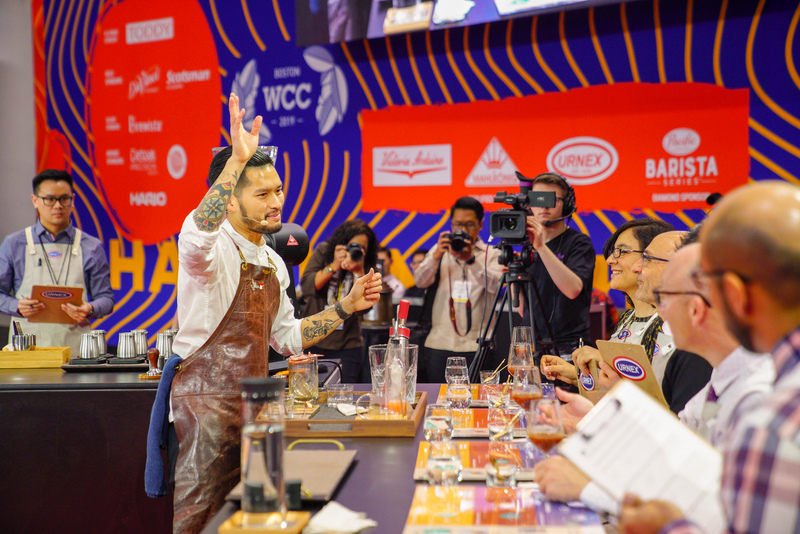 With global expertise, WCE is uniquely positioned to bring events such as Re:verb to Manila, helping to strengthen community bonds and foster coffee excellence. 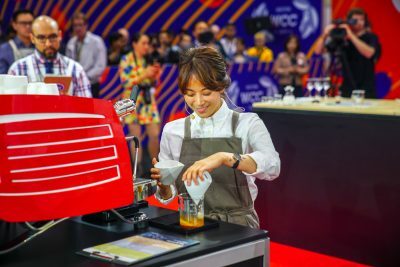 A pioneering show in the Philippines, Philresca aims to showcase the beverage industry, which has shown huge growth in recent years thanks to the influence of new technology, specialty outlets like third-wave cafes, and a more open market that embraces community and craft creations. For highlights and more, follow #ReverbPH on Twitter, Instagram, and the Philresca and WCE pages. Press requests via [email protected].